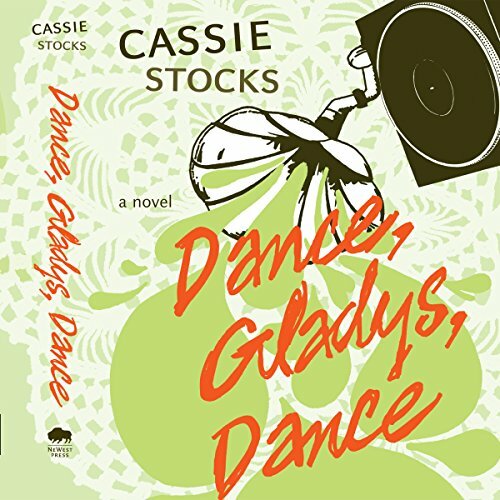 Showing results by author "Cassie Stocks"
Twenty-seven-year-old Frieda Zweig is at an impasse. Behind her is a string of failed relationships and half-forgotten ambitions of being a painter; in front of her lies the dreary task of finding a real job and figuring out what “normal” people do with their lives. Then, a classified ad in the local paper introduces Frieda to Gladys, an elderly woman who long ago gave up on her dreams of being a dancer. The catch? Gladys is a ghost.